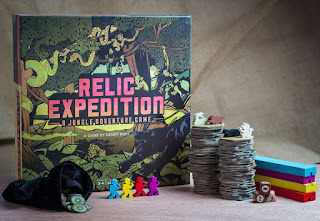 Relic Expedition - 30% Off! Ends December 17, 2015. 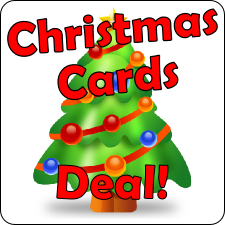 Christmas Cards - 40% Off! Ends December 17, 2015. 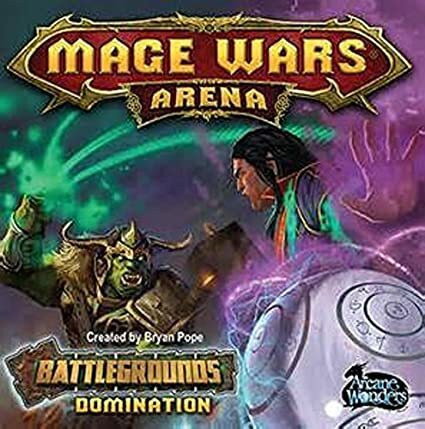 Amazon Deal - Mage Wars Arena Battlegrounds Dominatio - 43% off! 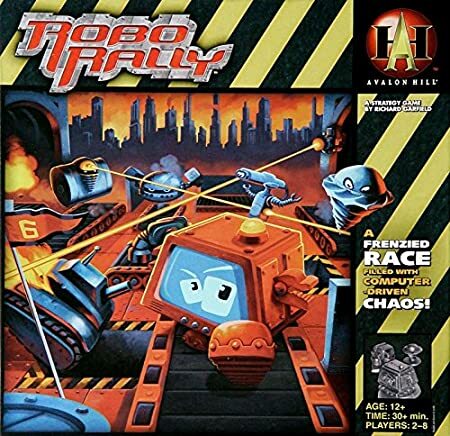 Amazon Deal of the Day - Roborally - 42% Off! 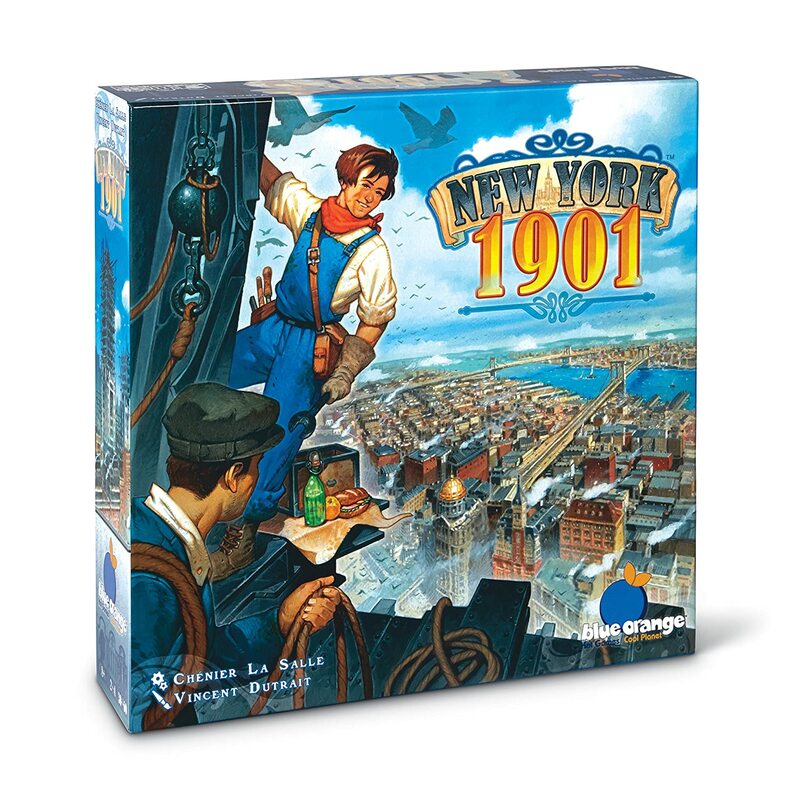 Amazon Deal of the Day - New York 1901 - 41% Off! 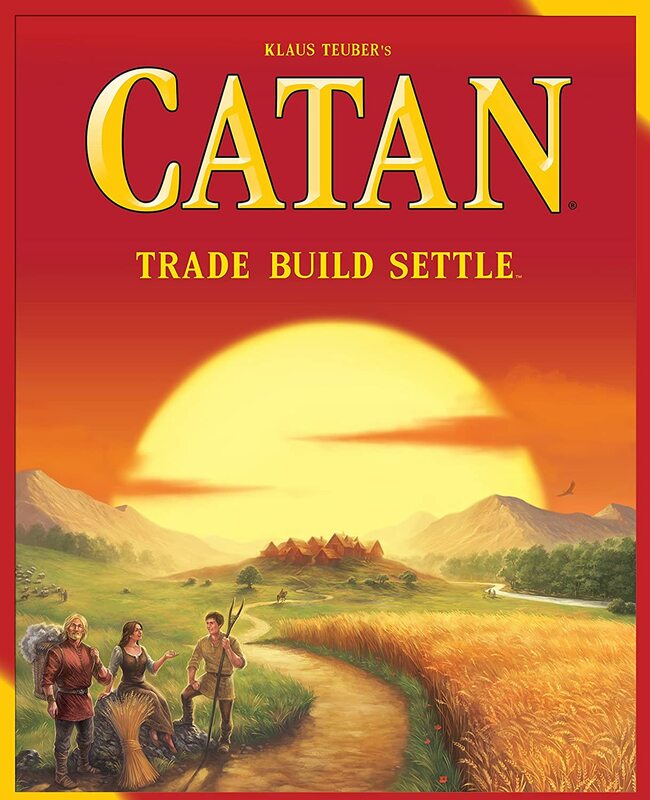 Amazon Deal of the Day - Catan 5th Edition - 25% Off! Amazon 30% Off Select Games is still going on! 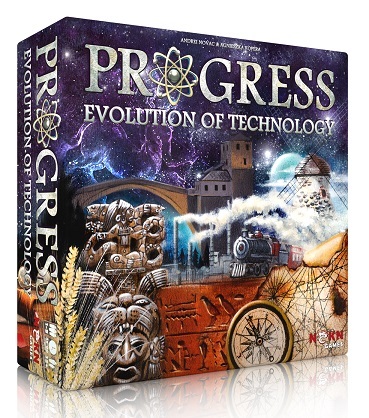 CoolStuffInc.com Deal of the Day - Progress: Evolution of Technology - 78% Off! 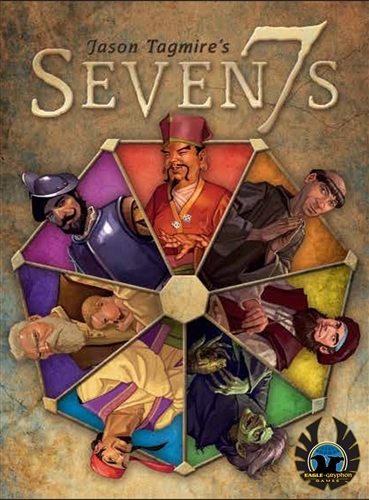 CoolStuffInc.com Deal of the Day - Seven7s - 50% Off! 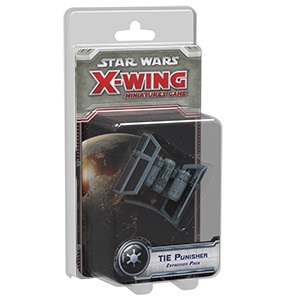 CoolStuffInc.com Deal - X-Wing: TIE Punisher Expansion Pack - 50% Off! 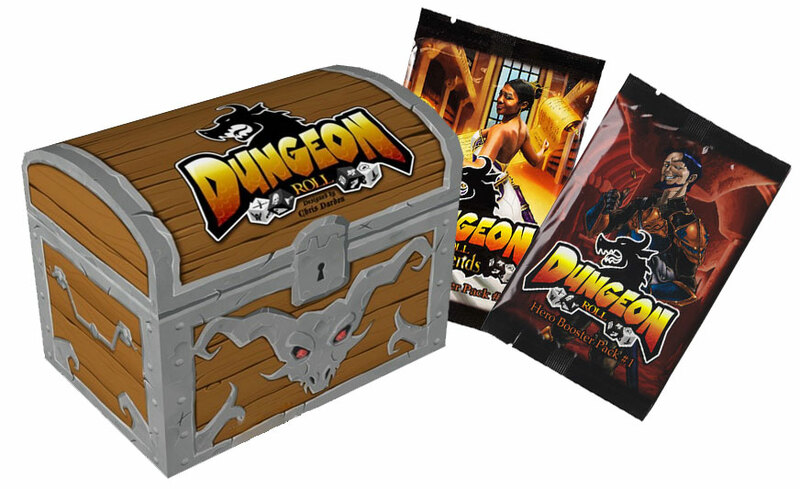 CoolStuffInc.com Deal - Dungeon Roll Bundle - 35% Off! 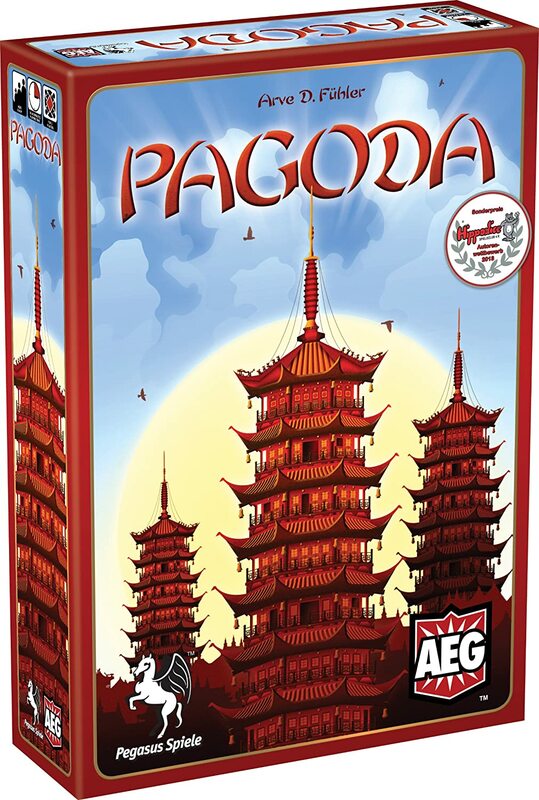 MiniatureMarket.com Deal of the Day - Mogul - 57% Off!